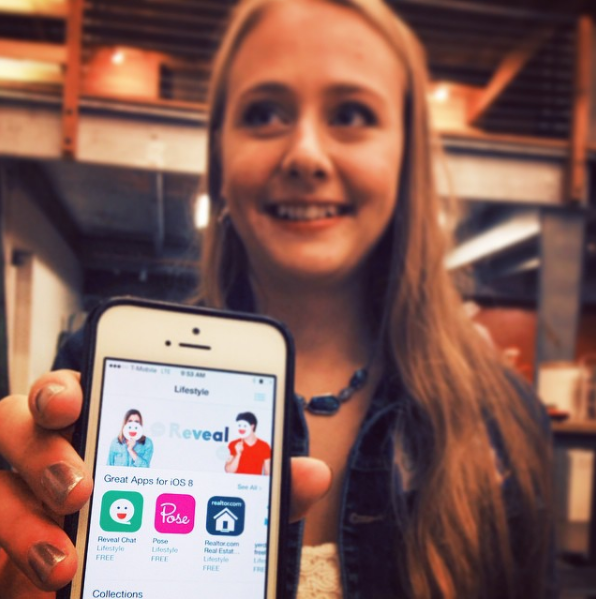 Reveal Chat was a startup dedicated to "finding a cure for loneliness." I was one of the first employees, and implemented user-facing features for desktop/mobile web using Ruby on Rails, HAML, HTML, CSS/SCSS, and jQuery. I also performed usability/customer development tests, sketched user flows, and iterated on features to improve UX and product growth on web/iOS. I ran various lightweight experiments to improve growth and validated features with metrics. The product was officially launched September 2014. In November, we were featured in Takei's Take. 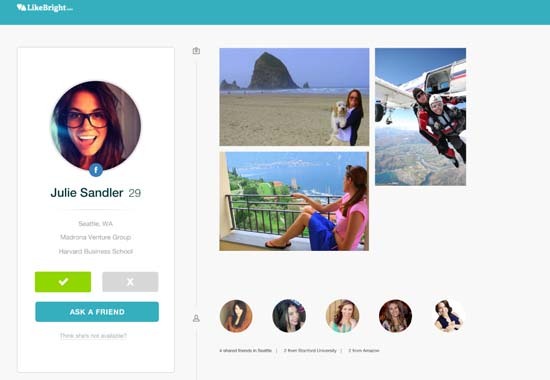 In under nine months, Reveal Chat scaled from 10,000 users to over 1 million users. 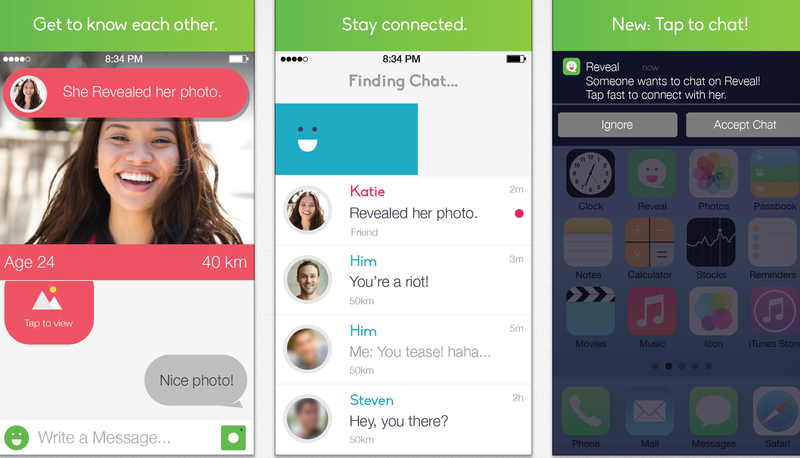 In 2015, Reveal Chat was acquired by Rhapsody International (now Napster).